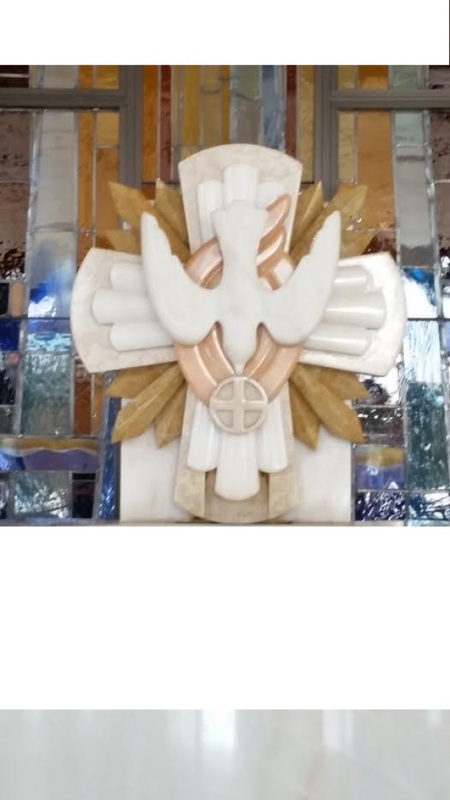 Click on FORMED in the Menu and this will take you directly to the sign-up page for Holy Spirit Parish. We are happy to announce that through a Rooted in Faith grant, the Diocese of Cleveland has been able to provide Holy Spirit Parish access to Formed, an internet and phone app resource which provides faith-based study. Think of it as an on-line Catholic library; there are various kinds of media, from movies to watch to books to download. There are resources for all ages. The materials can be used for individual growth/entertainment or as source material for group studies and discussions. When you get onto the Holy Spirit page, you will find some recommendations: get daily Lenten materials sent to you; do a book study of Pope Emeritus Benedict’s Jesus of Nazareth: Holy Week; and/or watch one or both of two video series--one on deepening your prayer life and one on encountering God’s Mercy. You will also find Opening the Word, which will help you appreciate more deeply the Sunday Scripture texts. There are a few samples of video content for children as well. We will be sending out monthly recommendations of content pertinent to the year. There are new materials being added to Formed weekly and we will try to help you navigate the content, but the joy of the site is that you can use the search option and find whatever interests you. Look around and be surprised!